North Atlantic Books, 9781556432330, 288pp. "Every life contains difficulties we are not prepared for. Read, learn, and be prepared for life and healing." "Fascinating! Amazing! 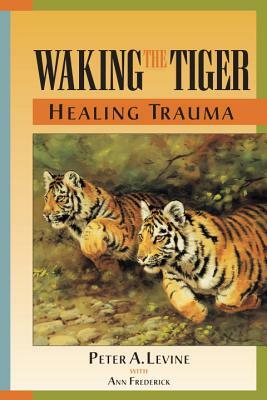 A revolutionary exploration of the effects and causes of trauma." "It is a most important book. Quite possibly a work of genius." "Levine effectively argues that the body is healer and that psychological scars of trauma are reversible—but only if we listen to the voices of our body." "A vital contribution to the exciting emerging science of mind/body interaction in the treatment of disease." "Peter Levine’s work is visionary common sense, pure and simple."